Last season the Boston Red Sox put a dreadful 2012 behind them and rode their top ranked offense (and their bearded camaraderie) to the World Series title. With so many issues entering the season last year you would have been hard pressed to find anyone who (here included) picked them to make the playoffs let alone win their division, league, and the World Series. The team will be hard pressed to replicate that success in 2014 and I will explain why. I remain undeterred in my affinity for the Tampa Bay Rays. Not only do they have one of the best lineups in baseball (can Ben Zobrist get some love people? ), but their starting rotation is shaping up to be downright filthy. The team that did the most wheeling and dealing before last season, the Toronto Blue Jays are regretting a lot of those decisions in the present. 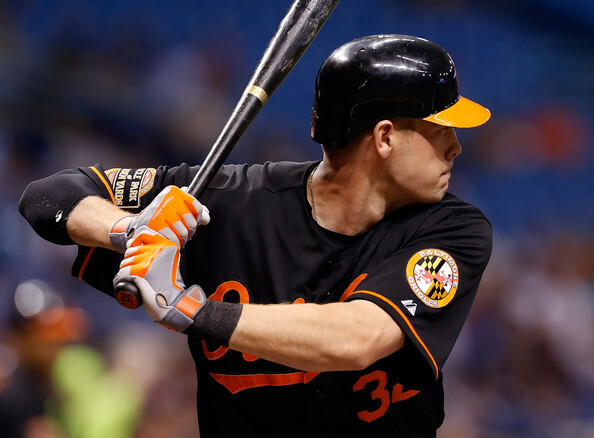 The Baltimore Orioles look the part of a contender but have issues that could haunt them heading into the 2014 season. 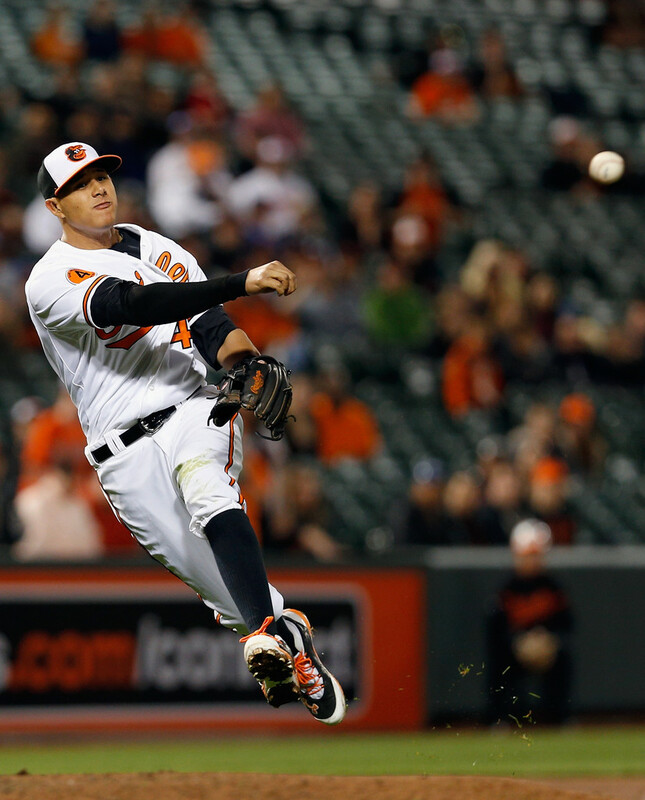 They can take solace in Manny Machado at third base and what he’s becoming as a player (those 51 doubles will turn into home runs at some point) but his health after a broken knee in 2013 will be an issue. Who am I forgetting? Ahh yes, the Yankees! Well they look determined to get back to the postseason and send “The Captain” out on the same note he came in on: That of a World Series Championship. Division’s best Player: Evan Longoria, Tampa Bay Rays (32 HR, 88 RBI, .269 BA, .343 OBP, .842 OPS)- Longoria continues to be the straw that stirs the drink in Tampa. While the Rays didn’t win the division, his extended presence in the Rays lineup helped get them to the postseason. This season I expect no different, if he plays the Rays win. Period. If he misses any time they don’t. There aren’t many players in baseball who can claim that kind of importance to their team’s success. Division’s best Pitcher: David Price, Tampa Bay Rays (10-8, 3.33 ERA, 151 K’s, 1.098 WHIP, 7.3 K’s/9)- It was nice to see David Price not get moved this past offseason because I truly believe the Rays can make a deep October run this season. One of the things that makes him special (besides his mid-90’s fastball and slider mix) is his impeccable ability to use his fastball as his out pitch. A lot of times pitching becomes this maze of head games when it doesn’t have to be; Price is that throwback that reminds us a great fastball can do wonders. All of his other pitches are luxuries. Division’s “X” Factor: The Bullpens- The American League East features some of the finest offenses in baseball; so there aren’t many divisions where the end of the game pitching will be more important than this division. The Rays (Balfour and Heath Bell) appear to have an upper hand on the competition. What the Red Sox taught us last year was that anyone (Uehara!!!) can put on a performance for the ages at the end of the game. The Yankees lost the great Mariano Rivera to retirement and now must rely on David Robertson to close out games. Jim Johnson is in Oakland now, so the Orioles are in the dreaded “closer by committee” situation until someone emerges. Whoever weathers the end of the game the best will have a huge advantage in divisional play this season, and it will have a huge impact on the race. As I stated earlier, I think the Rays are doing it right in this division. That isn’t to say everyone else is doing something wrong (well, maybe the Blue Jays are), but Tampa Bay seems to have things clicking and that means trouble for everyone else in the division. Everything, for me starts with pitching and the Rays have plenty of it. Enough can’t be said about David Price and what he brings to the top of this rotation, but don’t overlook Matt Moore and Chris Archer. The three of them combined bring serious stuff night in and night out. Alex Cobb rounds out what should be quite the rotation. I want to take a moment here and talk about Ben Zobrist: this guy has been EVERYTHING and then some to the Rays. Longoria is the teams best player but Zobrist has been close. Since 2008 he has a 33.3 wins above replacement (WAR); his average season since being plugged into an everyday role in 2009 is 18 HR, 80 RBI, 17 SB, .366 OBP, and a .269 average. That kind of production annually is huge for the Rays, and has been a great compliment to what Longoria does for them. Desmond Jennings should be on your radar for a breakout performance while Wil Myers will look to follow-up his Rookie of the Year campaign in 2013 with a big sophomore effort. They brought in Grant Balfour and Heath Bell to finish off games and look to have everything they need to win this division. 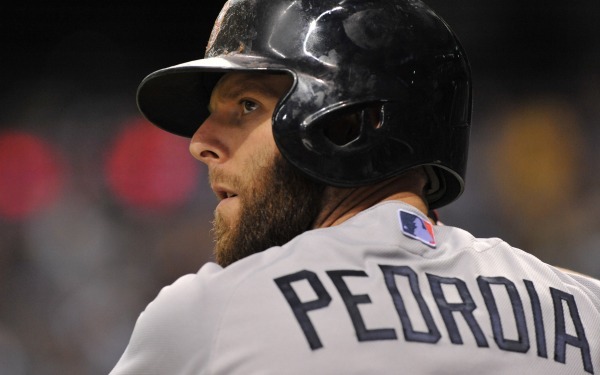 The Red Sox lost some firepower on offense this offseason, Pedroia and co. will try to keep it going. The Red Sox Nation is going to be upset with me, but I do have my reasons for picking them to finish second. I will say that anytime you have Dustin Pedroia, David Ortiz, and Shane Victorino there is a shot at a repeat performance to 2013. My issue isn’t with the guys who are there, it is with the guys the Red Sox couldn’t keep this past offseason. They had the most prolific offense in baseball last season and it really wasn’t close. Out are the 144 runs, 22 home runs, 58 stolen bases, and combined 8.8 WAR of Jacoby Ellsbury and Stephen Drew. In are the promise of Jackie Bradley and Xander Bogaerts. They have some serious offense to make up for, particularly in the case of Bradley where he will be replacing what Ellsbury brought to the lineup. Also not to be overlooked is that the Red Sox rotation wasn’t lighting up the world last season. In fact, they ranked exactly middle of the road in most pitching categories last season and that is taking into account John Lackey’s bounce back performance and what they got from Jake Peavy down the stretch. Depending on that and a healthy Clay Buchholz for all of 2014. I can’t see it, but I picked them to finish last in this division last year so there’s that. Well the Yankees missed the postseason last year, lost Robinson Cano to the Seattle Mariners, and the most iconic Yankee of recent memory announced this is it for his career. So what do they do this offseason? Spend over half a billion dollars revamping their outfield (Carlos Beltran and Jacoby Ellsbury), adding to their rotation (Masahiro Tanaka), and solidifying the catcher position (Brian McCann). It was business as usual in the Bronx, really. So why are they third? That depends on your perspective. Many can look at the shiny new contracts and think the Yankees are back. 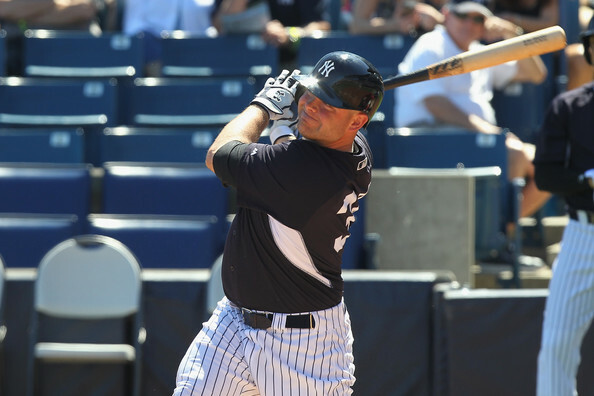 What I need to see is Derek Jeter make his way back from injury, Jacoby Ellsbury (as good as he is) playing more than 135 games in an even year, Mark Teixeira showing some semblance of the player he was on offense and defense, Brian Roberts proving he’s ready to handle second base every day, and whether or not Kelly Johnson can really play third base for this team over the course of a 162-game season. There are legitimate questions with this team and they need to be addressed. A lot of people have written about the Orioles and I have to say my opinion of them is mixed. It can’t be debated that Adam Jones, Manny Machado, and Chris Davis will put a lot of runs on the scoreboard. The problem I have with the Orioles is will they get consistent production from their staff. Jim Johnson did a great job for them in the bullpen the last two seasons as their closer and now he is in Oakland. Ubaldo Jimenez looks like the pitcher he did when everyone thought of him as the next big thing, but will it last more than a half a season? If this is going to work in Baltimore they need some arms to gel them keep pace with the teams ahead of them. I don’t see that currently on this roster, which means that a lot of good offensive production will get wasted, and the frustration could continue in Baltimore. What a difference a year makes, eh? 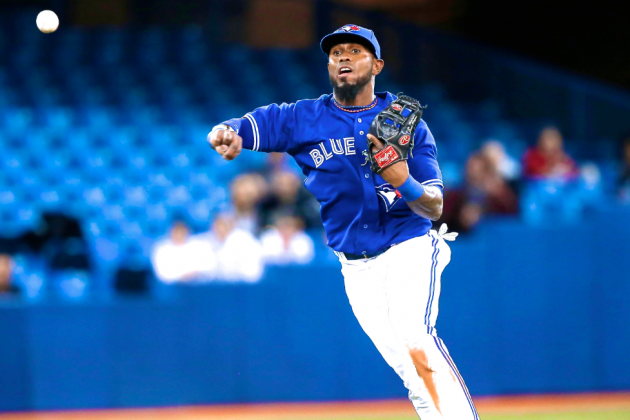 Last season the Toronto Blue Jays were the talk of the American League after pulling off a trade that brought Josh Johnson, Jose Reyes, Emilio Bonifacio, and Mark Buehrle. Add a trade for 2012 Cy Young Award winner R.A. Dickey and the Blue Jays looked like champions on paper. Unfortunately for them, championships aren’t won on paper. The Jays finished last in the division as injuries and poor performance plagued them. Jose Reyes needs to be healthy for this team to get things going on offense, and a full season of Jose Bautista would only make things better. But the pitching is still sub-par. Dickey could bounce back from his 2013, but Buehrle, Morrow, and McGowan aren’t striking fear in the hearts of any lineup let alone this division. I expect they won’t be Astros bad, but they will bring up the rear of this division in 2014.